This expansion features two new boards, providing more airports to explore. An entire deck of new playing cards allow players to experience the game with new actions and goals. 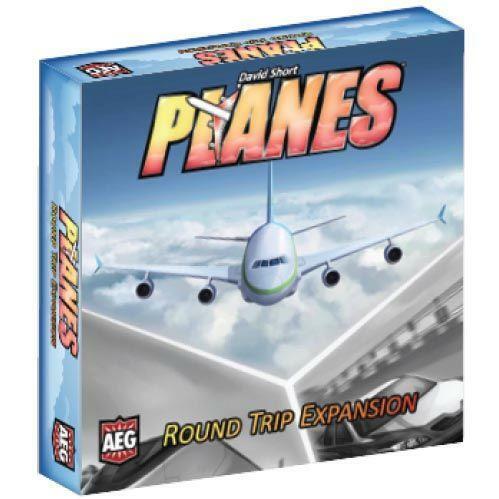 New planes tokens gives players more options to customize airport boards with endless variety.